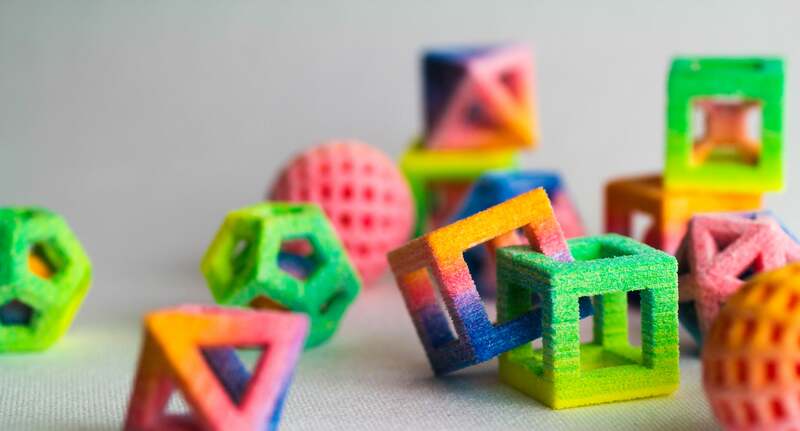 If it’s true that we eat with our eyes just as much as we eat with our mouths, then the newest 3-D printers are going to take food to a whole new level of sensory excellence. 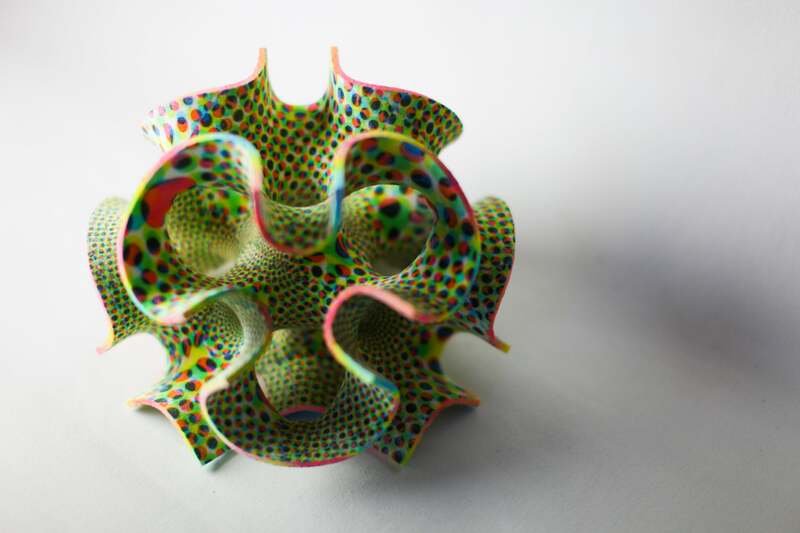 In the dessert world, 3-D printing technology can be used to spin powdered sugar into intricate creations that would be hard to otherwise produce (ie - geometric boxes with forms floating inside a completely closed external structure). 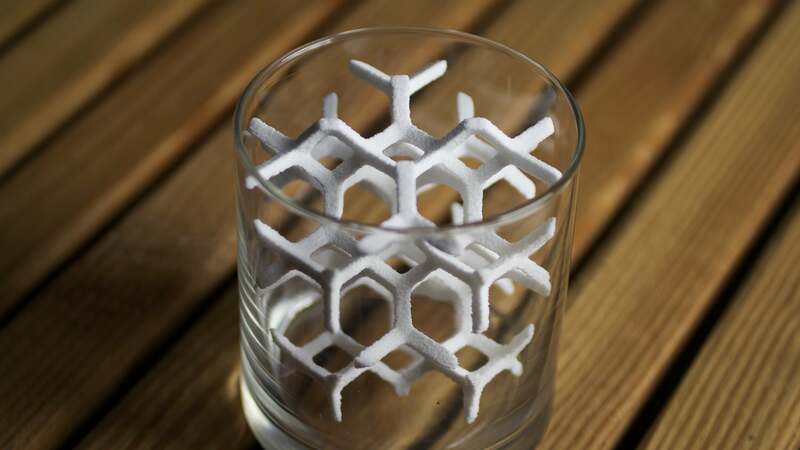 With these 3-D printers, chefs can make ornate cake toppers, fancy cocktail garnishes, or intricate alternatives to a sugar cube for coffee. 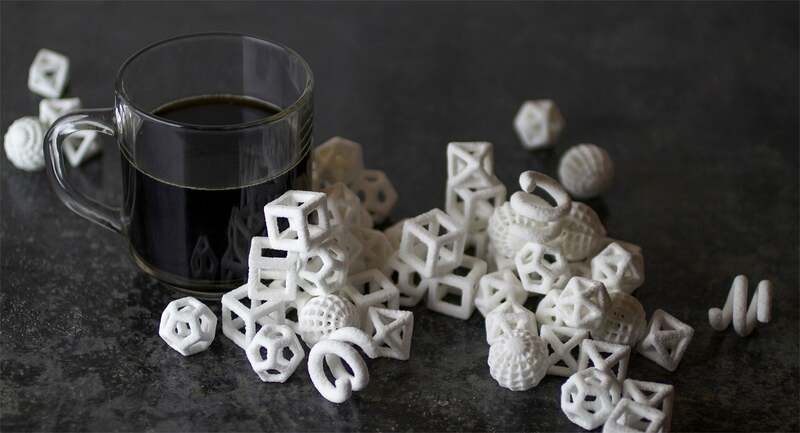 It may seem a bit frivolous to 3-D print sugar art for your birthday cake or coffee. And, perhaps it is. But that’s the point. 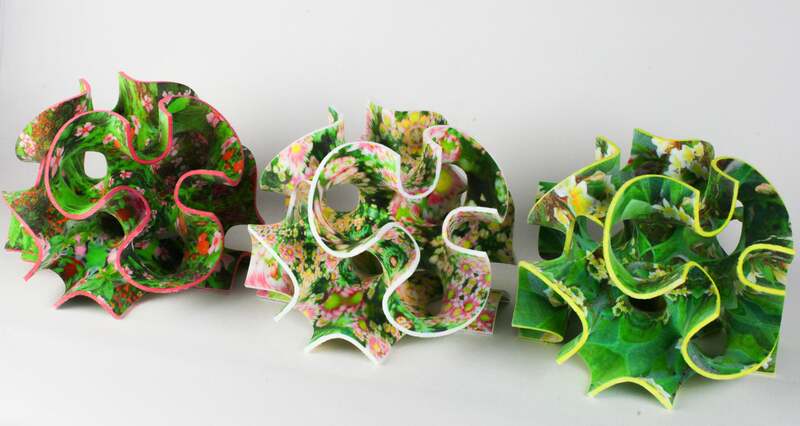 “The motivation to 3-D print food, especially for the culinary arts, is just for the fun of it. 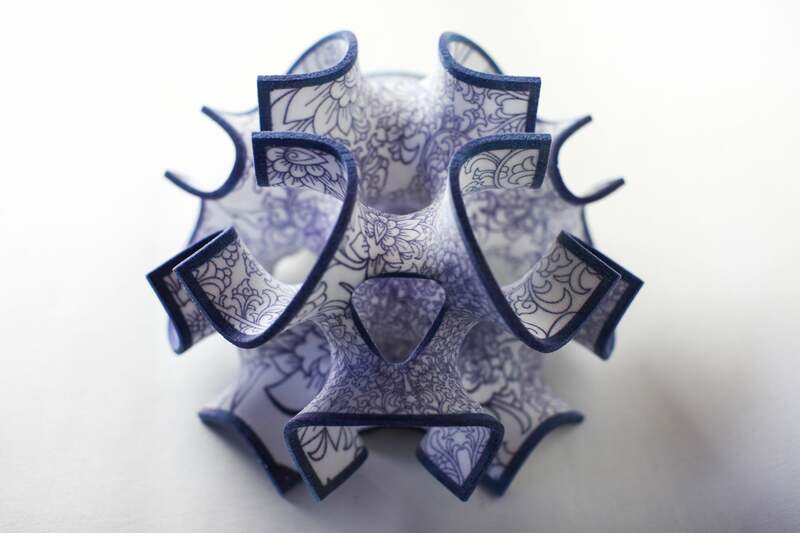 It’s really beautiful and incredible looking and there is this really long history in the culinary arts of food as a designed object and making it look beautiful and that’s part of the way we celebrate and present food,” says Kyle von Hasseln, creative director of food products at 3D Systems. “And it tastes really good.” Entrepreneur talked to von Hasseln at the Inside 3-D Printing conference during New York’s 3-D Print Week. The ChefJet Pro, made by 3D systems, will be available for purchase in 2016. Check out the video above for more on how 3-D printing is changing the way food is made.